Portland Oregon-based composer Peter Broderick will release a special collaborative record with longtime friend — the UK composer and Berlin-based artist, Greg Haines, this summer. The resultant mini-album, entitled ‘Greg Gives Peter Space’, will be issued by Erased Tapes on June 16th. 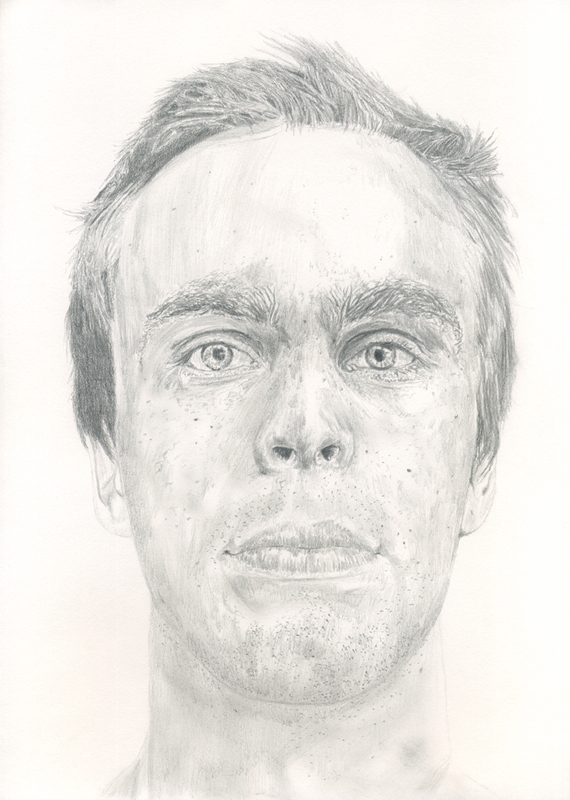 Here, Peter Broderick reveals his newfound passion for Dub music and what has inspired his latest project. I’ve definitely been inspired by pretty much everything I’ve heard on the Wackie’s label…and more recently I’ve been getting into the work of Joe Gibbs. Not to mention classics like King Tubby, Prince Jammy, Augustus Pablo, and Lee ‘Scratch’ Perry. I also love the sideways approach to dub music by Bill Callahan on his latest record ‘Have Fun With God’. The thing I love about dub is how the studio becomes an instrument in itself, and very tangibly so…it’s all about deconstructing songs and piecing them back together again in a very intuitive and playful way. And something about the sound of old analog tape delays is just so warm and beautiful! And funky! Greg Gives Peter Space is the long-awaited first collaborative work with Peter Broderick and Greg Haines, which will soon see the light of day (via download and vinyl release on June 16th) on the ever-illuminating independent label, Erased Tapes. Inspired by the pair’s obsession with dub music, the gifted multi-instrumentalists create sublime soundscapes, derived from rhythmically driven tracks, evoking the spirit of Lee ‘Scratch’ Perry, King Tubby and Augustus Pablo. On the utterly transcendent track, ‘The Drive’, Broderick asks “Are you ready for this?” — Greg Gives Peter Space unfolds layers of stunningly beautiful violin passages, ethereal sounds from tape-worn synthesizers, celestial harmonies and a hypnotic bassline. Welcome to the ever-expanding and shape shifting sounds of this incredibly exciting new collaboration. ‘Greg Gives Peter Space’ is a six-track mini album which reflects the latest artistic endeavors of Haines and Broderick, who have both been heavily immersed in a seamless array of collaborations in the not-too-distant past. American-born musician and composer, Broderick has long been synonymous with Copenhagen’s Efterklang, in addition to magnificent collaborative works with close friends Nils Frahm and Dustin O’Halloran, to name but a few. British born and Berlin based composer, Haines’s collaborative work includes his ongoing work with the Alvaret Ensemble (whose carefully constructed compositions feature intricate layers of brass, electronics, piano, voice, guitar and percussion) and 2012’s collaboration with the Dutch National Ballet and choreographer David Dawson. Interestingly, it is the respective artist’s latest solo works which gives traces to the dub-influenced sounds of Greg Gives Peter Space. ‘These Walls Of Mine’ (Erased Tapes, 2012) saw Broderick effortlessly fuse a myriad of genres — soul, hip hop, folk, modern-classical — and the album’s longest cut ‘Copenhagen Ducks’ feels like a distant companion to ‘The Drive’s similarly evolving dub-infused sound. A space and dimension is wonderfully attained. Last year’s Denovali Records LP ‘Where We Were’ (Haines’s most groundbreaking and daring work to date) reveals the British composer’s fascination with dub music (and, indeed, musical experiments) where seamless layers of synthesizers created a resolutely unique body of work. Greg Gives Peter Space feels like the natural next step, where two like-minded artists forge thrillingly new, enchanting sounds. ‘Greg Gives Peter Space’ will be released on vinyl and download via Erased Tapes on June 16th, 2014.